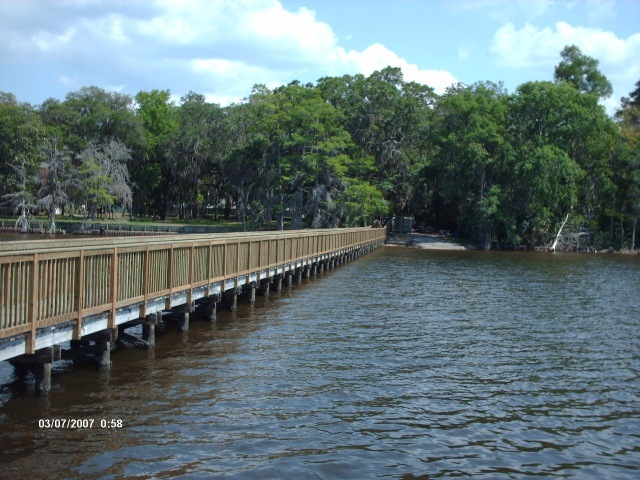 Marine Construction Jacksonville | Docks FL | Floating Docks 32202 - C & L Landscape, INC.
From docks to bulkheads, having a damaged, less-than-functional marine construction can be an expensive repair down the road, not to mention a dangerous liability. 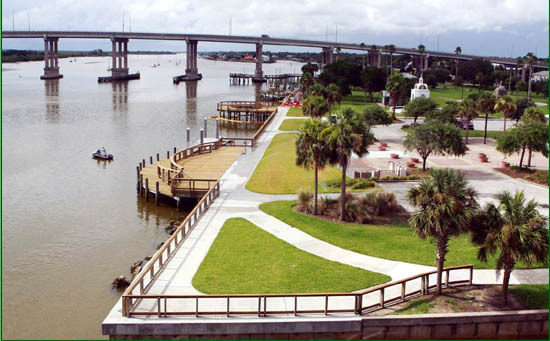 At C & L Landscape, we work to provide you with the very best landscaping services, and so we’ve gathered some of the best professionals and technicians in Florida to form our Marine Construction Division. 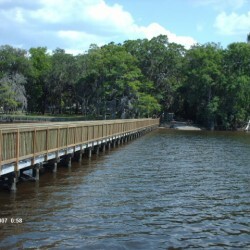 Bringing all of the excellence you already expect from your landscaping company to the water, we are able to install and repair docks and bulkheads. 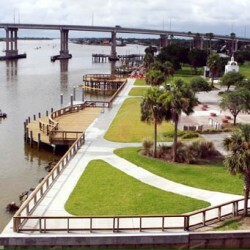 Whether you need the proper support for a sinking dock, a durable repair for a damaged seawall, or the quality boatlift installation you have been searching for, we have it all, and we can do it with the efficiency, dedication to customer service and passion for flawless work that has gained us a reputation throughout Jacksonville. All you need to do is give us a call and we’ll handle the rest. Our professionals will thoroughly examine the site and the problems, accounting for any future issues like flooding or currents. After gathering this information, we work as a team to brainstorm, come up with ideas, fine-tuning these solutions until we are sure that we have one that will give you a lasting quality. After this solution is unanimously agreed upon, we come to you with our proposition, explain why we believe this is the best path, and allow you to openly address concerns, modifications, etc. Once you and our team have agreed on a solution, we execute it with perfection, exceeding your expectations. 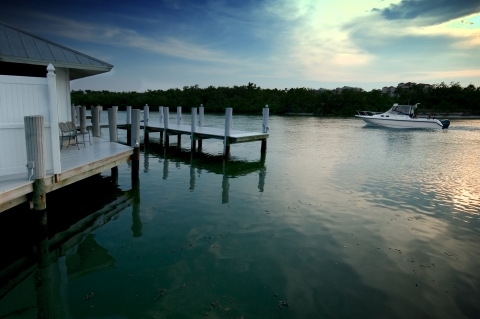 Let us provide everything you need to make your Florida marine construction last a lifetime. Contact us today and see how we can help.